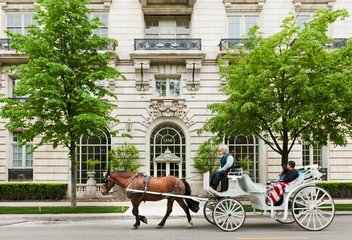 Chicago’s Gold Coast Historic District has the cachet of Manhattan’s Upper East Side, featuring a mixture of mansions, architecturally significant greystones, and luxury condos and co-ops on bucolic tree-lined streets. 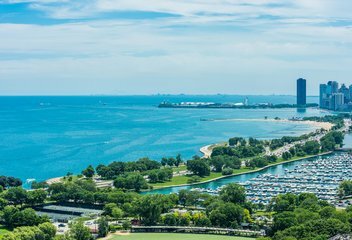 Bounded by North Avenue, Lake Shore Drive, Oak Street, and Clark Street, Chicago’s Near North Side community has been a destination for prominent Chicago families since the 1880s, in the wake of the Great Chicago Fire. 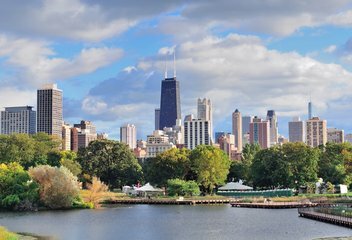 Lincoln Park, rich with tree-lined streets and steeped in history, offers a neighborhood charm rarely seen in major cities. 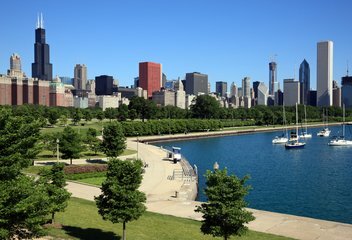 Whether you’re a buyer with a single lifestyle or a growing family, the diverse Lincoln Park real estate for sale makes it easy to find a home to suit your needs: one bedrooms in high rises with breathtaking views, million dollar condos in white-glove buildings, historic greystones, new single family homes, and mini-mansions on multiple lots. Once a thriving industrial area, the economic downturn of the 1970s forever transformed River North into a creative colony, offering emerging artists and writers affordable lofts and studios in shuttered warehouses. Fortunately, with growth and prosperity, a sense of the neighborhood’s bohemian culture remained. Today, the officially designated RIVER NORTH GALLERY DISTRICT has the greatest concentration of art galleries in the United States, outside of Manhattan. 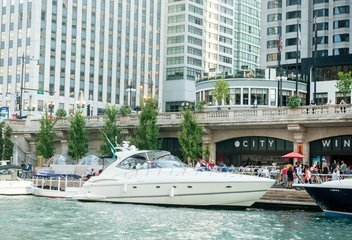 Streeterville realtors will tell you that Streeterville is a small pocket neighborhood with big appeal. 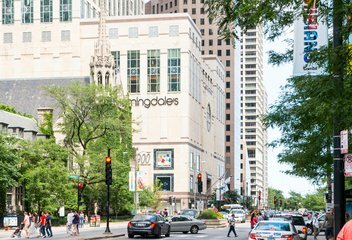 Bounded by the Chicago River to the South, Lake Michigan to the north and east, and the Magnificent Mile on the west, Streeterville is at the heart of what we love about urban living: convenience. 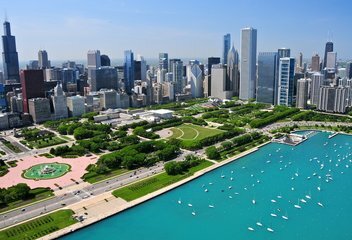 And throughout these bucolic blocks there are diverse real estate choices to suit every lifestyle – sky-high condos in the 96-story John Hancock to pre-war co-ops with tree-top views.